For almost four decades, Messung has been at the forefront of industrial automation in India. Today, our portfolio and prowess extends far beyond this field to Home, Office & Hotel Automation, Building & Infrastructure Automation, Power Distribution, Workplace Ergonomics and Test & Measuring. Our Group is founded on ethical business practices, and committed to social and environmental responsibility. Even as we help achieve breakthrough levels of performance, we stay focused on reducing the impact of our technology on the environment. Building on our deep industry knowledge, proven expertise, skilled people, strong implementation capability and nationwide support, we are now at an exciting stage of our corporate journey. We have a new generation of leadership at the helm, and are exploring new ventures with a more varied basket of offerings. With our pioneering passion and dynamic, youthful spirit, we continue to relentlessly pursue new-age solutions and raise the bar in our capabilities. To create successful businesses and institutions by leveraging right opportunities with the right attitude and Messung's strong commitment, ethics and ability. We are trustworthy in word and deed, and meet our commitments with unfailing certainty. We enable our customers to meet business goals with ease and efficiency, delivering quality solutions through ethical interactions. Our innovation lies in offering the latest global technologies at affordable prices. Leveraging our extensive knowledge, we deliver the most relevant, cost-effective solutions that solve problems, and meet specific business needs. We strive continuously to provide a complete high-quality experience, setting standards in service delivery through innovation, responsiveness and customisation to improve efficiency and achieve customer delight. With enthusiasm and drive, we continuously build knowledge across business segments to enhance our customers' productivity and our own competencies. We stand firmly behind every offering, building long-term relationships by delivering uncompromising standards of after-sales support to ensure optimal performance and sustainable value. 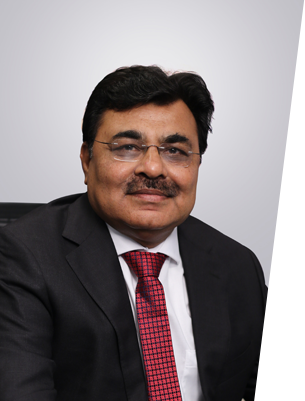 Entrepreneurial zeal, business acumen, extensive knowledge and a drive for evolving technologies have helped Mr. 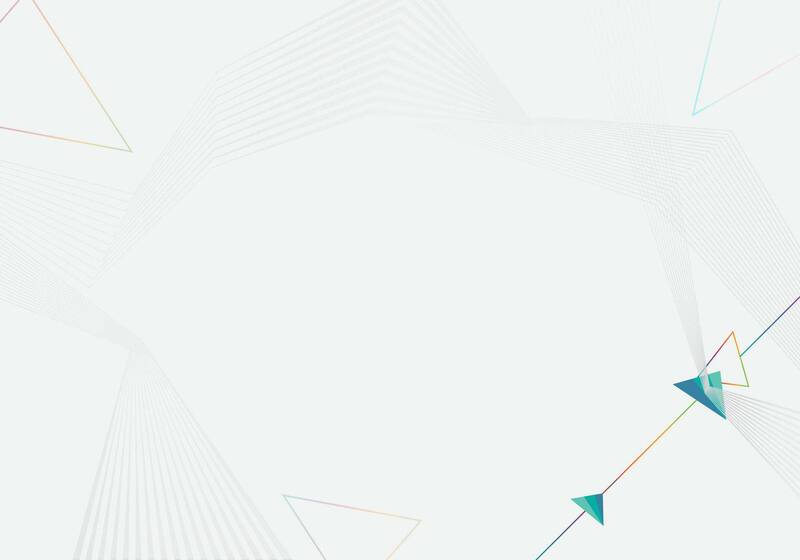 Merchant grow the organisation and build its strong reputation. An Electronics Engineer from College of Engineering, Pune, Mr. 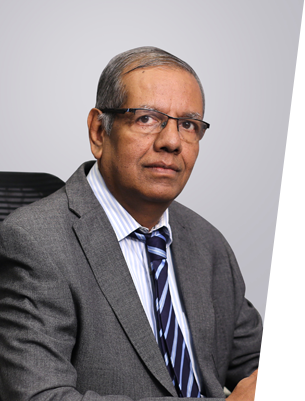 Merchant founded Messung Systems in 1981 with a vision to offer simple, efficient and cost-effective automation solutions to India. He designed India's first Programmable Logic Controller and successfully mass produced it and installed it on various Automatic Machinery in harsh industrial environments. Later, with support of a strong in-house R&D team, manufacturing facility and all-India reach, Mr. Merchant was able to develop advanced PLCs with international quality specifications and Programming Interfaces. Today, Messung is a fast-growing group of companies with 100+ people, ever-growing product lines, pan-India presence, global partnerships and a host of delighted customers. Mr. Merchant's dynamism and pioneering fervor remain undiminished as he leads his team in the Group's three businesses: Automation & Control, Electrical Engineering and Workplace Technology. 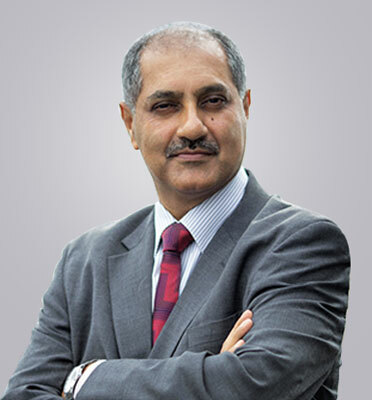 Mr. Azeem Merchant heads Workplace Technology division of Messung Group, and is a Director of the Group for more than a decade. 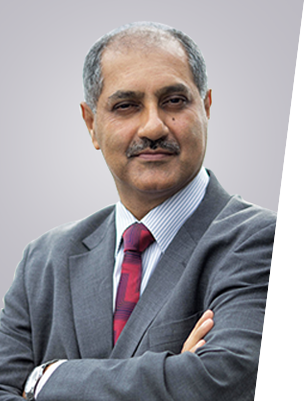 With a passion for new & innovative ideas Mr. Azeem Merchant aims to revolutionise the Test & Measuring and Workplace Ergonomics sectors in India. Under his dynamic leadership, Messung has gained a significant market in these sectors within a short period. 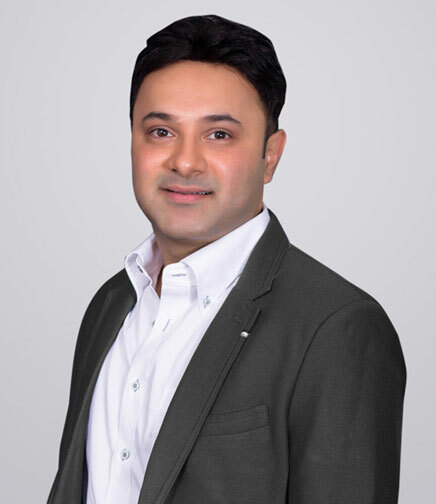 He holds an MBA degree in Management Consulting & Human Resources with a specialisation in Business Development Advisory from Cardiff University, UK. 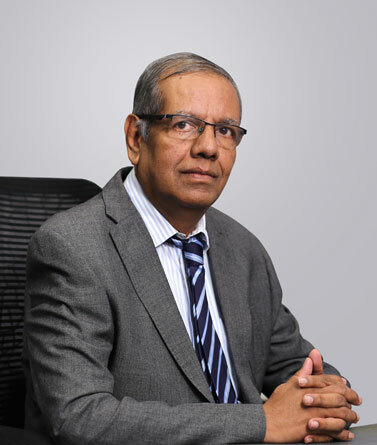 Mr. Kishor Mandviya is associated with Messung since 1983 and has more than three decades of experience in developing and implementing sales and marketing strategy for factory, process and building automation products. Mr. Kishor Mandviya has done his Electronics and Telecommunications Engineering from the College of Engineering, Pune. 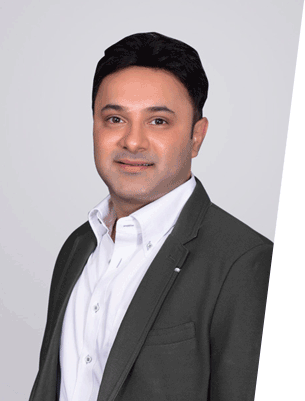 He has successfully accomplished various leadership roles in design & development of products, business management and strategic relationship development. 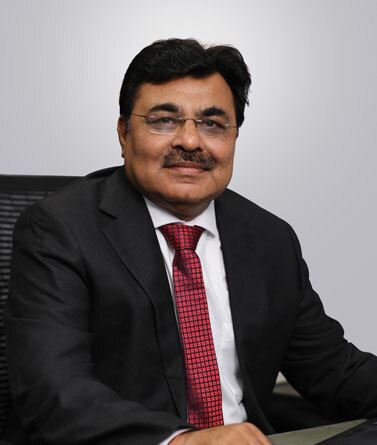 Mr. Ashok Patil has more than three decades of experience in Product Development, Project Management in the fields of Industrial Automation, Safety Systems, Building and Home Automation in various reputed multinational and Indian companies. 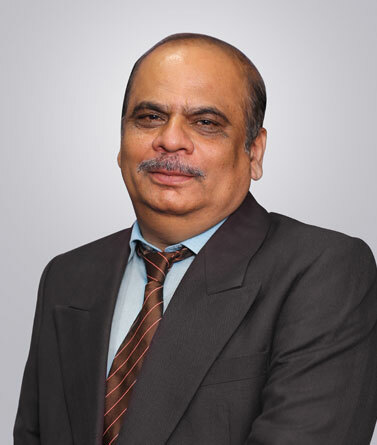 Mr. Ashok Patil has more than three decades of experience in Product Development, Project Management in the fields of Industrial Automation, Safety Systems, Building and Home Automation in various reputed multinational and Indian companies. He has successfully handled various leadership roles in design & development of products, project management and strategic global partnerships. Mr. Ashok Patil is an Engineer in Electronics and Telecommunications from the College of Engineering, Pune. He is also a PMP-certified project management professional. His key strengths include technology and product knowledge acquisition, technology team management and project execution. 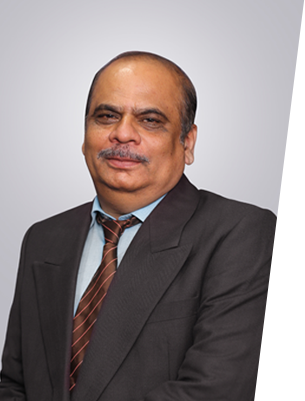 Mr. Narendra Tambe has more than three decades of leadership experience in Design of DC Drives, Sales & Service of Power Electronics, Industrial Automation products like PLC, CNC and AC/DC drives and Building Automation in various reputed multinational and Indian companies. He is associated with Messung since 1992. Mr. Narendra Tambe has done his Electrical Engineering from the College of Engineering, Pune. His key strengths are developing and managing national level Sales & Service network, heading various business units to achieve organisational growth and targets. Being socially and environmentally responsible is part of our corporate ethos. Nityaasha Foundation, a registered charitable trust, is dedicated to providing holistic support to children from underprivileged sections of society who have been diagnosed with Type1 Diabetes. Under its programme, Madhuraasha, the Foundation provides for medical requirements along with counseling, dietary advice, training and monitoring. The Foundation has a strong team of professionals, social workers, dieticians and trained counselors who work with dedication and compassion towards Nityaasha's vision of "providing an equal opportunity for all to cherish the gift of life". Gyaan Adab is a literary & cultural centre dedicated to bringing people together in a celebration of literature and the arts. Besides offering a well-stocked library, Gyaan Adab provides a suitable forum for aspiring artistes, creative minds and individuals having distinctive skills to showcase their work through exhibitions, workshops, performances and cultural programmes. The vision for Gyaan Adab extends beyond the Centre to the community through Project Gyaan Ruchi, which uses literature and learning to empower women who live on the social and economic fringes of society.